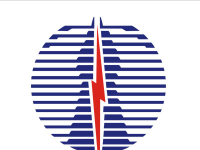 NTT DATA Walk-in Drive 2019 scheduled for the role of Associate (US Voice process) for Any degree graduates at Chennai Office. The detailed eligibility and NTT DATA Walk-in Drive venue details are given in below. Both Graduates (Arts & Engineering) and Post Graduates can apply (Graduation Mandatory). Excellent communication (verbal and written) and customer service skills. Demonstrate strong reading comprehension and writing skills. 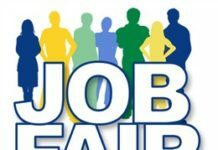 Should possess strong communication skill and candidates with arrears will not be eligible to apply. Processes member enrollment and change forms, including data entry. Verifying proper completion of enrollment and change documentation. How to Apply for NTT DATA Walk-in Drive 2019? Interested and Eligible candidates can attend this walk-in drive at the following venue on 30 March 2019. 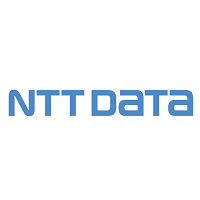 About NTT DATA: NTT DATA Services partners with clients to navigate and simplify the modern complexities of business and technology, delivering the insights, solutions and outcomes that matter most. As a division of NTT DATA Corporation, a top 10 global IT services and consulting provider, we wrap deep industry expertise around a comprehensive portfolio of infrastructure, applications and business process services.If you want more details about NTT DATA you can check their official website about us section.